1 Bedroom Flat For Sale in Town Centre for Offers Over £140,000. Taylors Estate Agents are delighted to bring to the market this one bedroom top floor apartment in the popular Paramount building in the Town Centre. The property comprises of entrance hall, open plan living and kitchen area with integrated kitchen appliances, bedroom and bathroom. 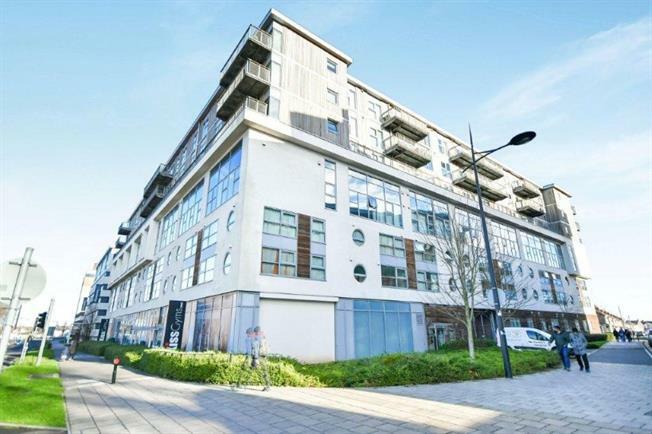 Well presented throughout this apartment further benefits from a balcony off the living area, double glazing throughout and secure allocated parking. Ideal for first time buyers or investors this property gives you a rental yield of 6%. Call Taylors to arrange your viewing.